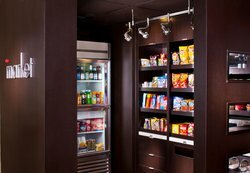 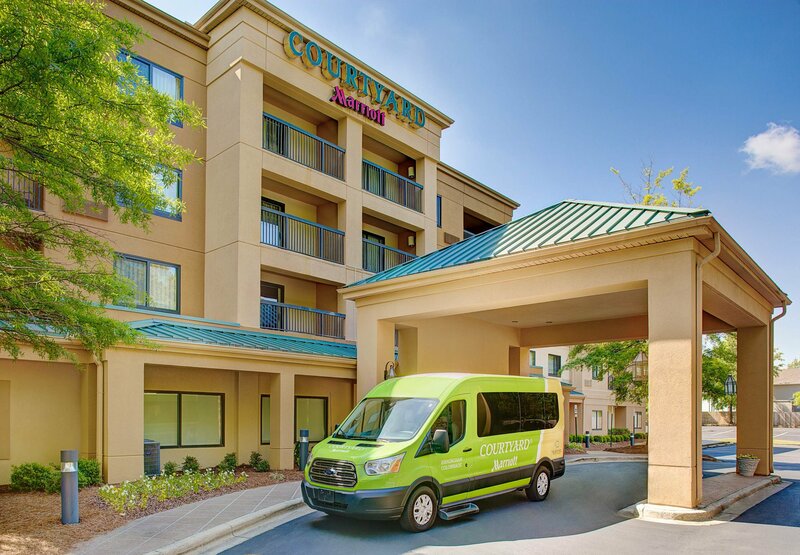 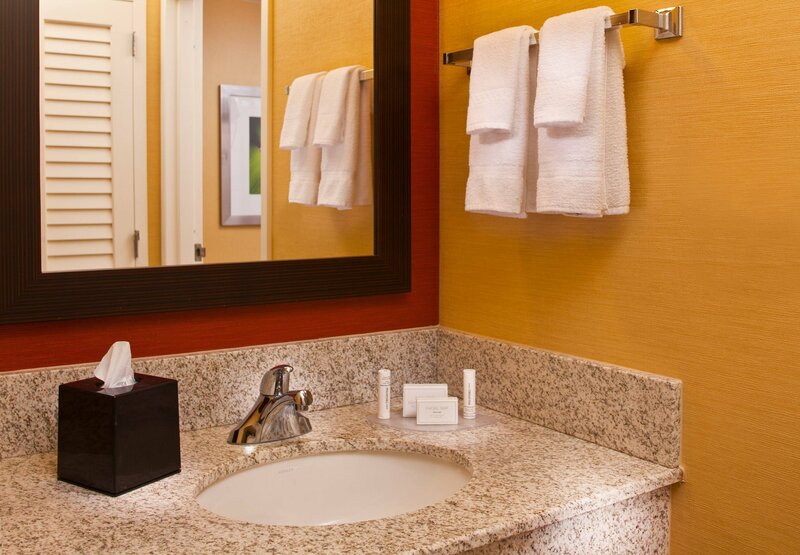 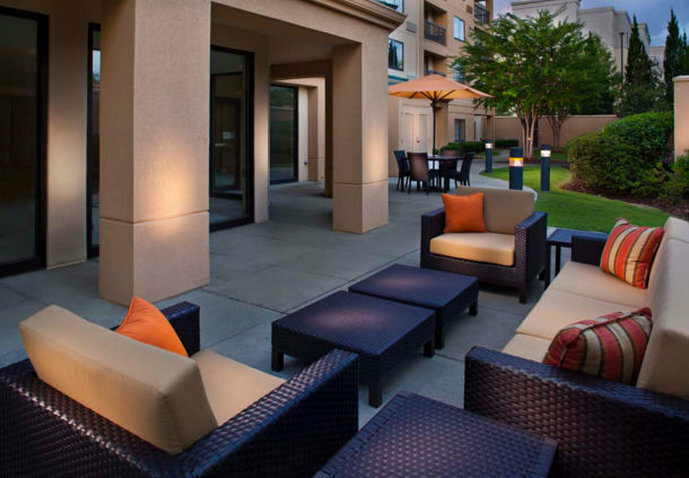 Enter into a relaxing blend of comfort and convenience at Courtyard Birmingham Colonnade/Grandview. 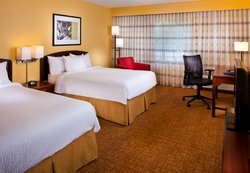 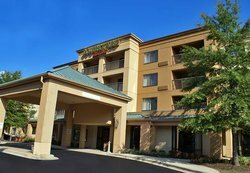 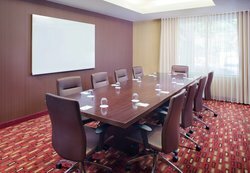 Located just off Highway 280, with easy access straight into downtown, our hotel is not far from Grandview Medical Center and premier shopping at The Summit Birmingham. 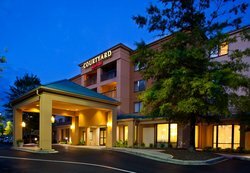 Iron City music venue, Samford University and University of Alabama at Birmingham are also nearby. 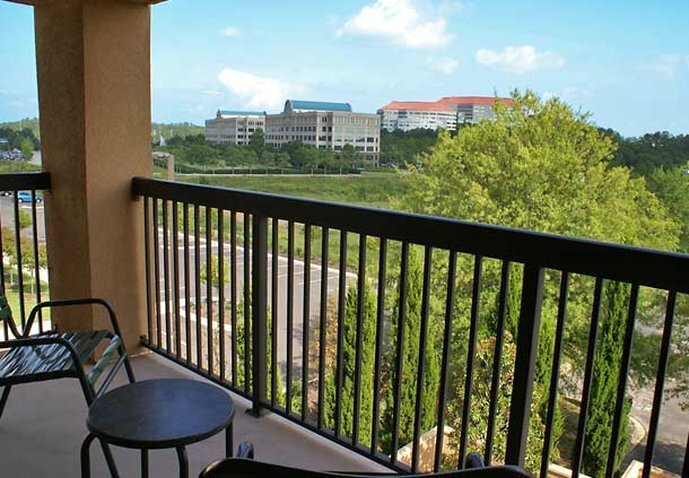 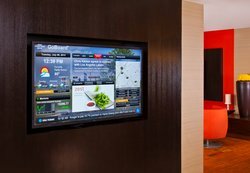 Whether traveling for business or leisure, enjoy our position near an array of popular dining venues. 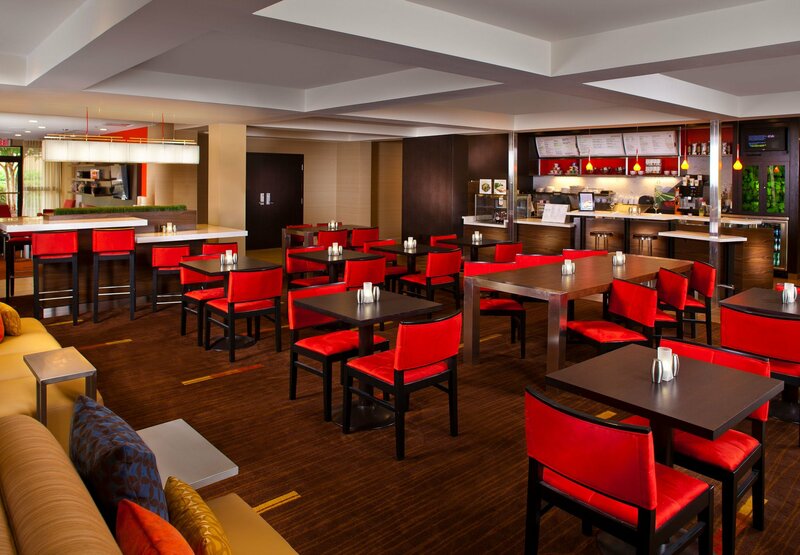 Then be sure to stop by The Bistro, our on-site restaurant, for a quick and casual breakfast or dinner. 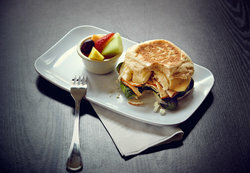 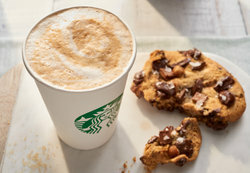 Or grab a snack from The Market, open 24 hours, and unwind on our outdoor patio. 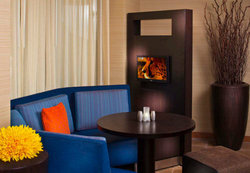 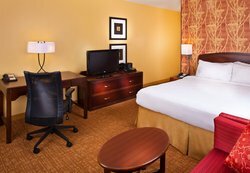 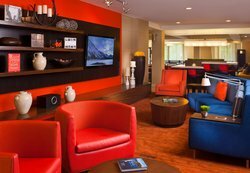 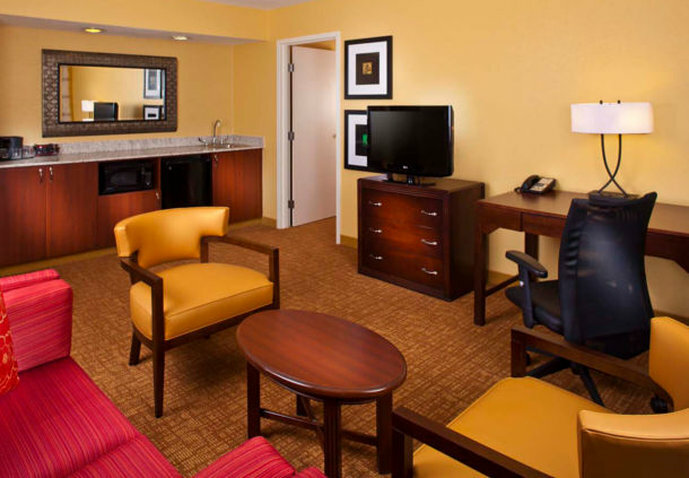 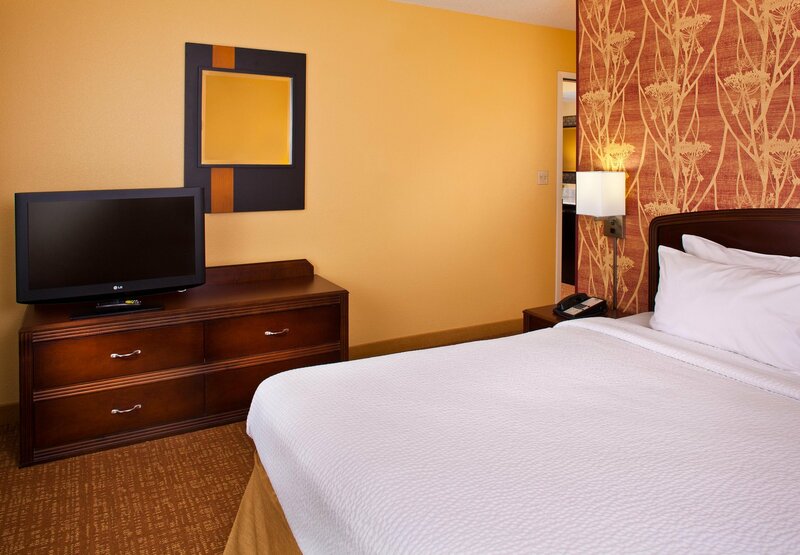 When you return to your room, stay comfortable and connected with complimentary high-speed Wi-Fi, an ergonomic workspace, flat-panel TV and plush bedding. 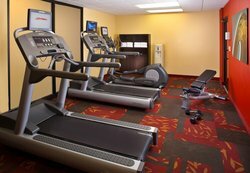 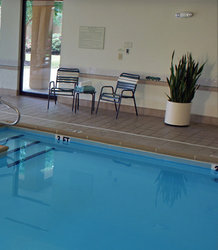 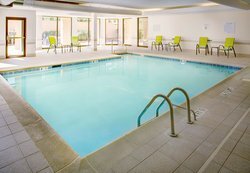 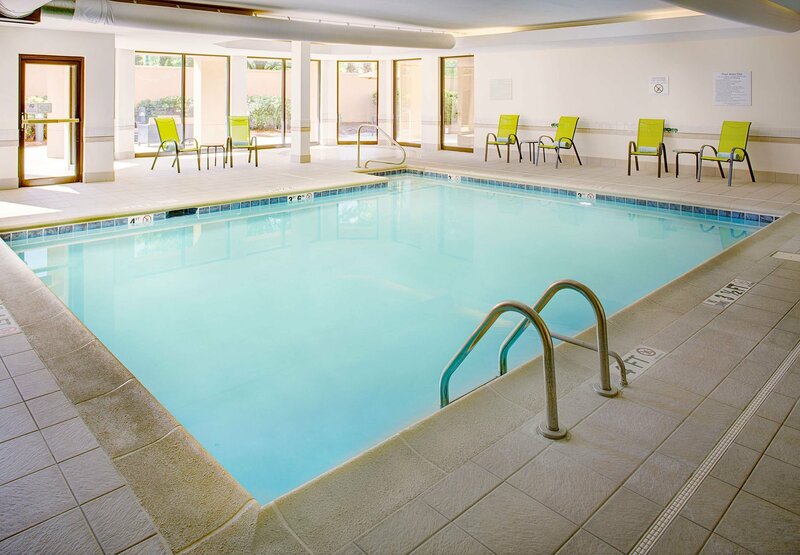 During downtime, break a sweat at our fitness center and make a splash in our refreshing indoor pool. 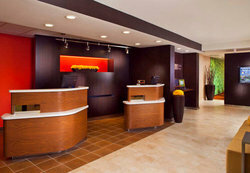 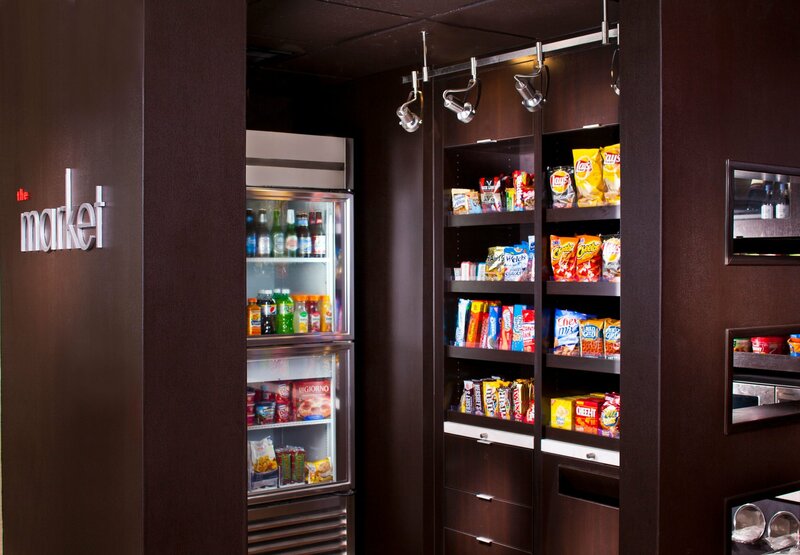 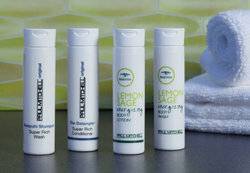 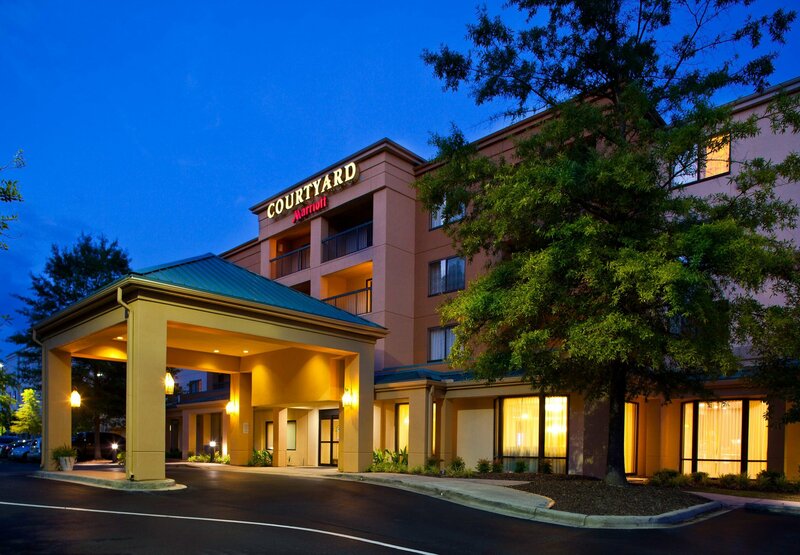 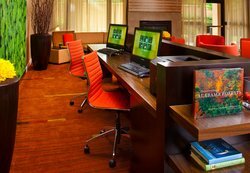 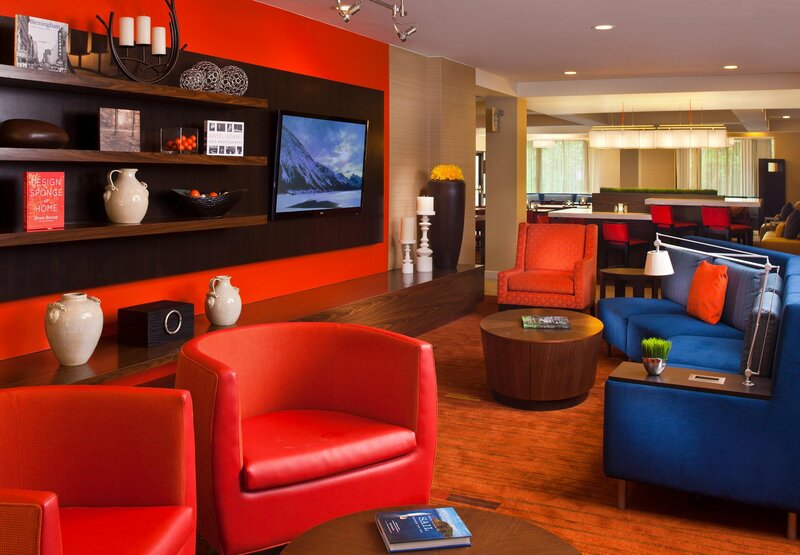 Let our team treat you to a winning stay at Courtyard Birmingham Colonnade/Grandview.